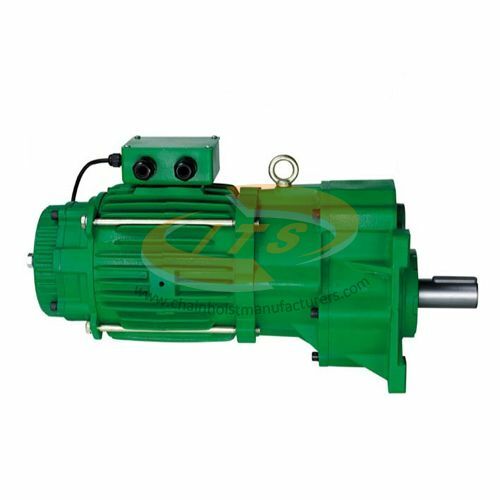 Taiwan I.T.S. 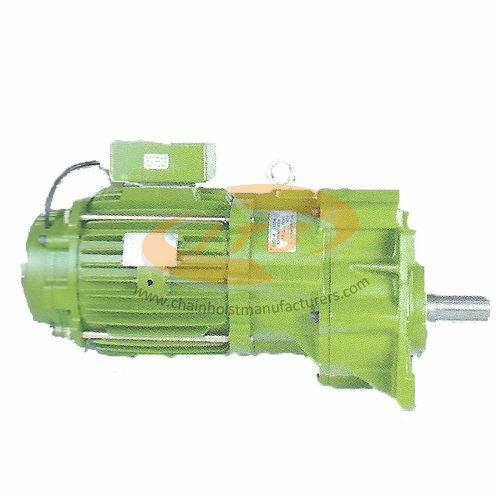 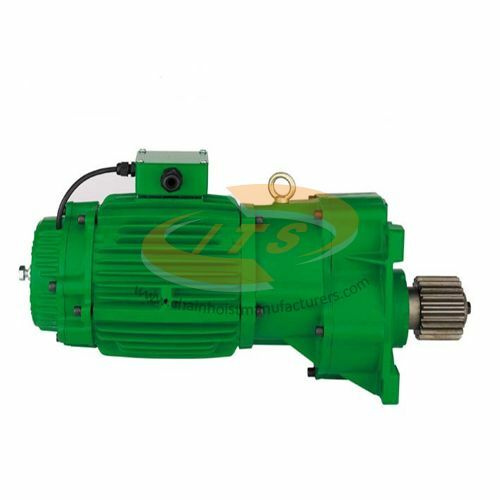 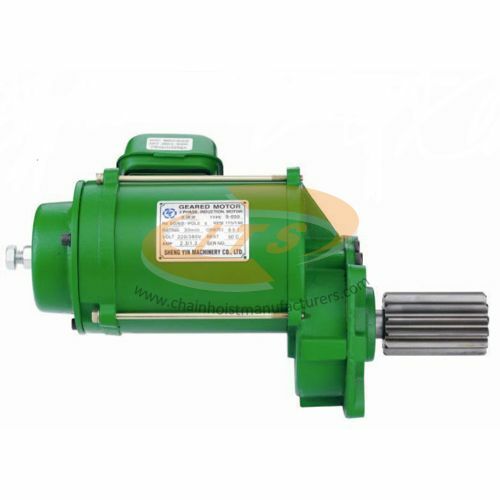 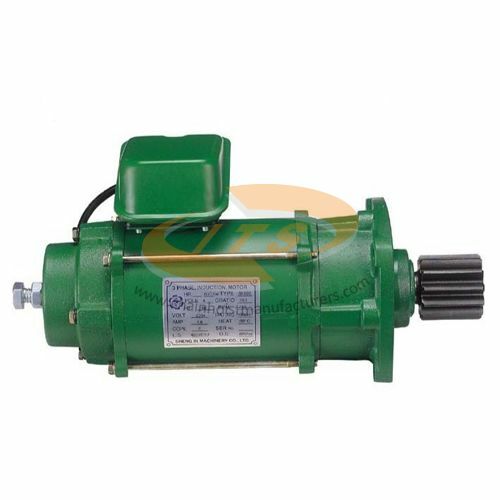 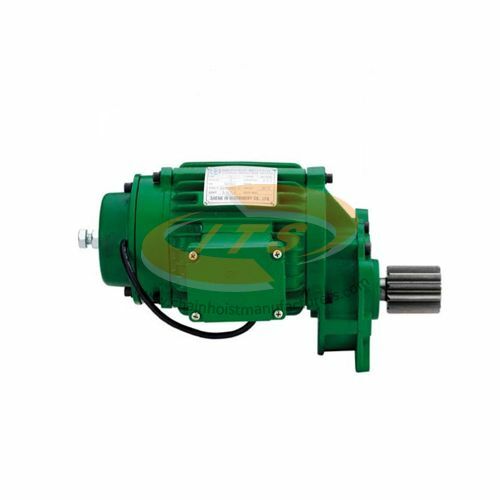 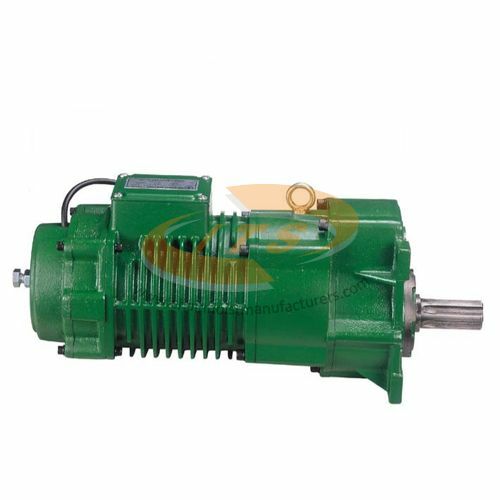 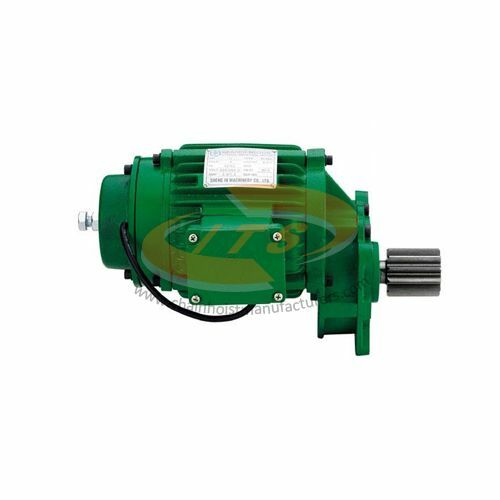 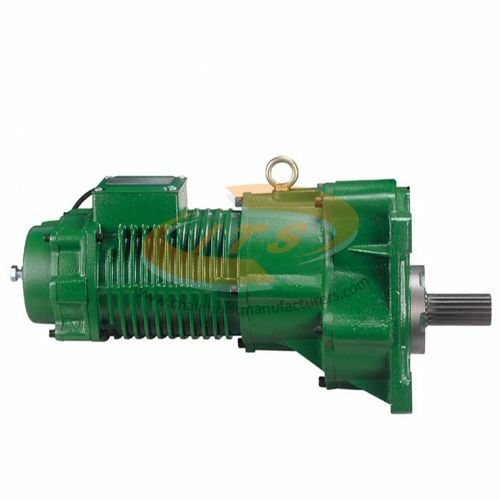 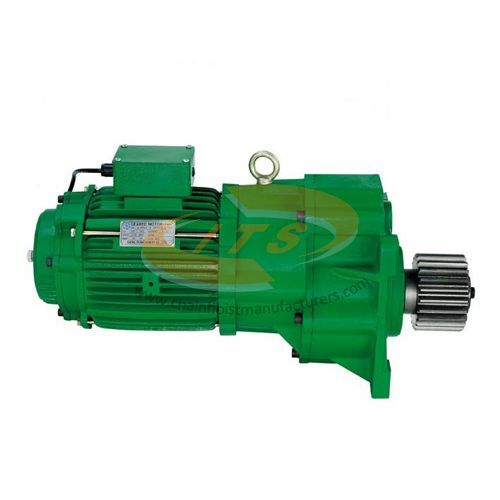 is Single speed Crane Gear Motor manufacturer, Single speed Crane Gear Motor supplier, and supply professional Single speed Crane Gear Motor products, with I.T.S. 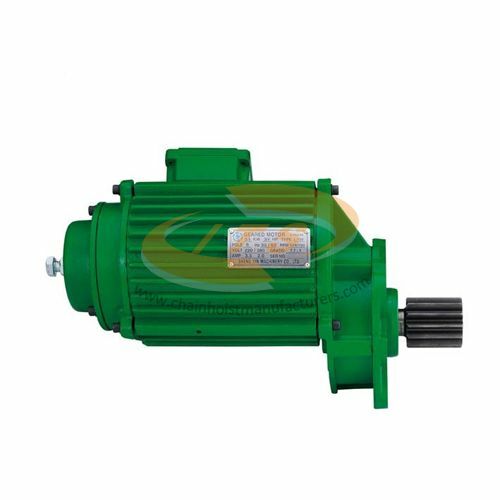 more than decade production experience, professional techniques and best possible performance.